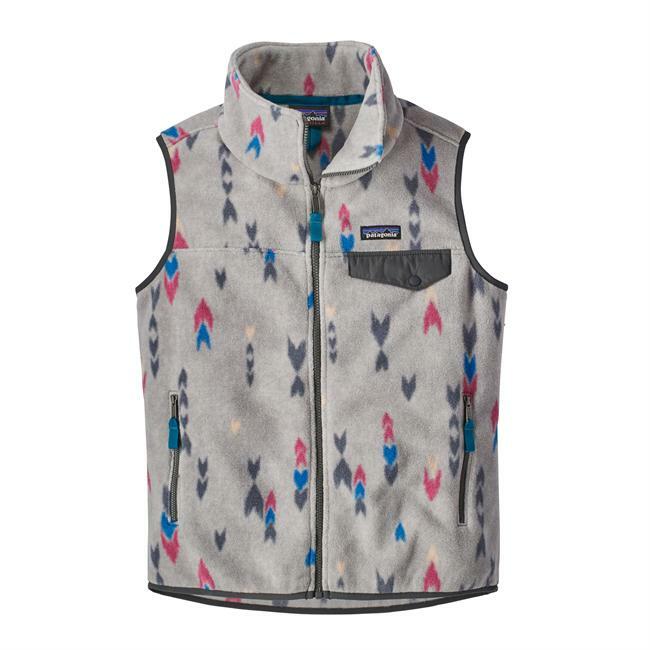 For a fall float down the Snake or muddied single track up Game Creek, its hard to beat the versatile core warmth provided by the Classic Synchilla Vest. 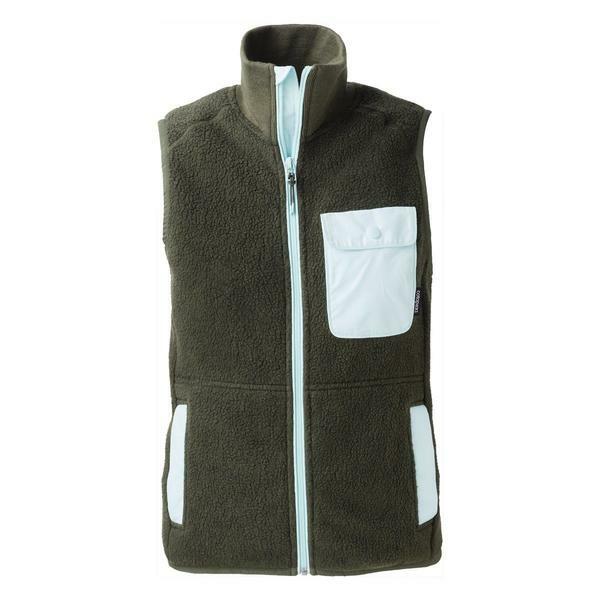 Made from lightweight, 100% recycled polyester double-sided fleece with an anti-pilling finish, the vest is an optimal, lightweight layering piece. Full center zip with stand-up collar to retain warmth. 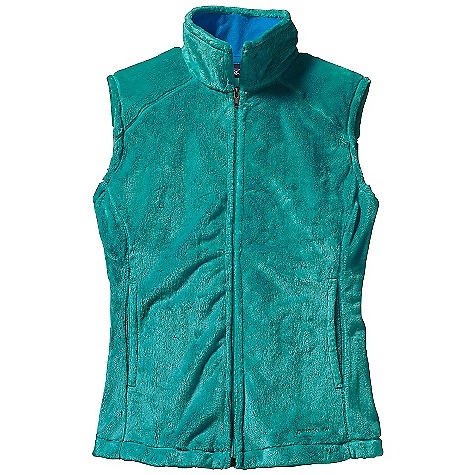 Zippered left-chest pocket and two zippered handwarmer pockets hold allen key and carabiners. Flattering front and back feminine seams with a straight-across fit in back. 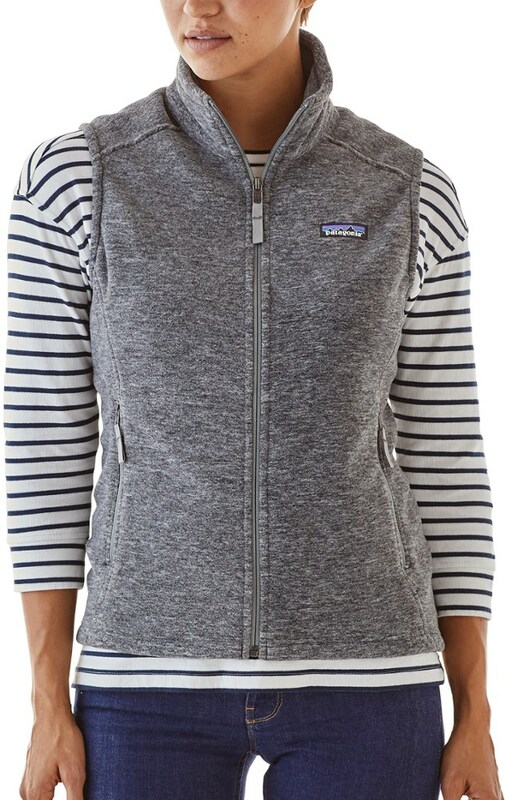 A lightweight, core-warming layering piece, the women's Patagonia Classic Synchilla vest is made from 100% recycled, double-sided polyester fleece with an anti-pilling finish. 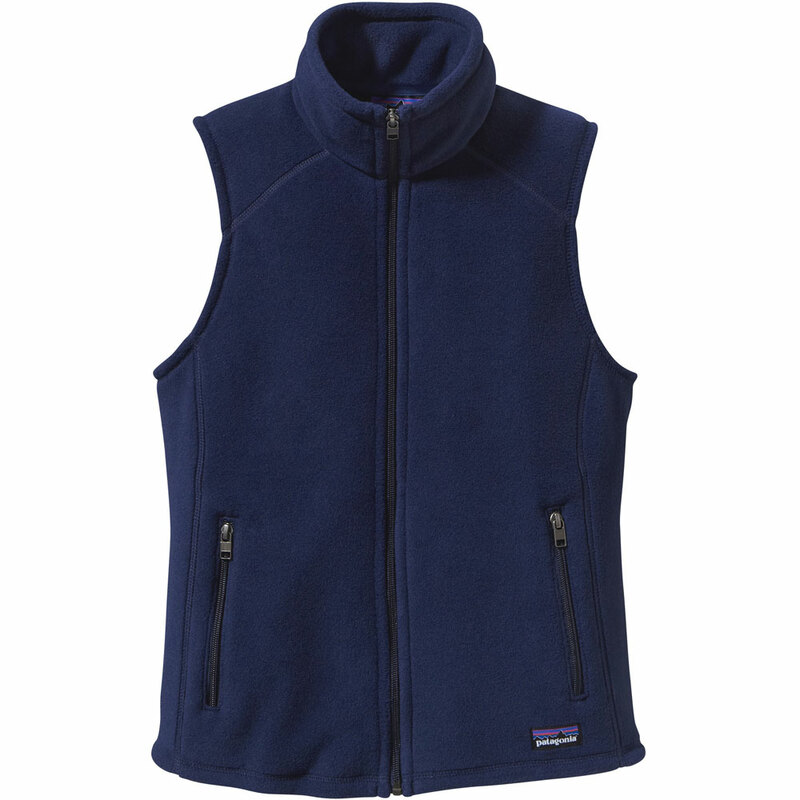 When you think of a classic, mountain-town look, you picture a Patagonia Synchilla. 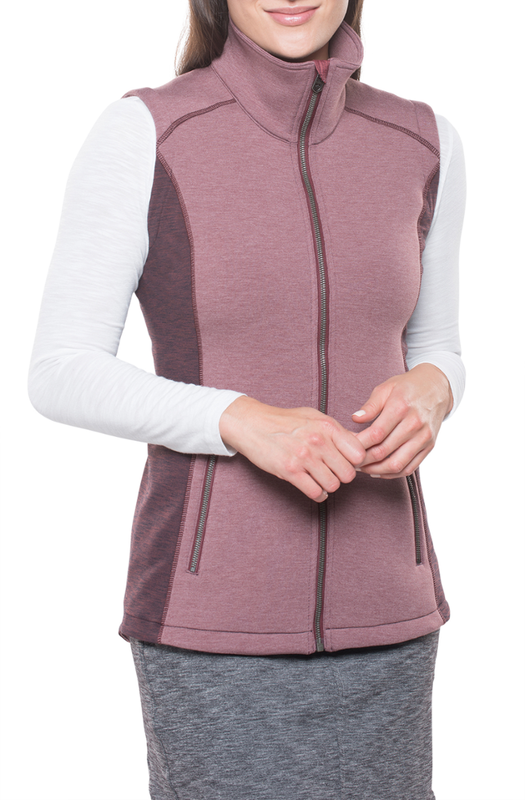 The Women's Classic Synch Vest is the sleeve-free version of this style, that allows you to keep your core warm and create stylish, layered looks that fit the weather. 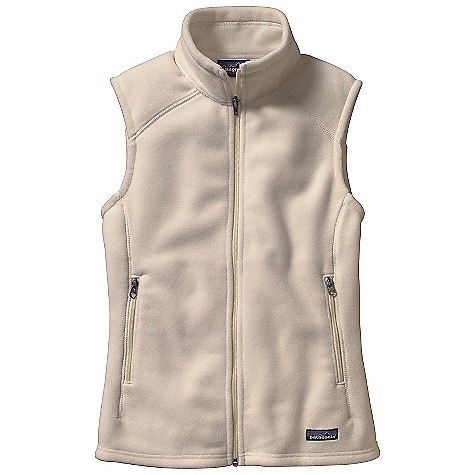 The fleece is made from recycled materials, so you can stay warm while helping the earth stay cool. The tall collar and zippered pockets keep your neck and hands toasty, so even your extremities are comfortable as you wander around town.